Laura Clifford is the Founder and Executive Director of the Employers’ Fraud Task Force and past President of the Southern California Council of Self-Insurers. For more than 20 years, Ms. Clifford has united industry leaders on task forces and advisory boards in the development of numerous products and services for Workers’ Compensation Professionals. The Employers’ Fraud Task Force is a California based organization, committed to combating workers compensation fraud, waste and abuse. The task force, chaired by The Walt Disney Company, was founded in 1998 when visionary industry leaders from some of the Nations most prominent employers came together with concerned law enforcement officials. Together they work to identify the many participants of workers compensation fraud, waste & abuse and deliver anti-fraud tools, solutions and resources to the industry. ​Today, the Employers Fraud Task Force is an organization that studies, develops and communicates methods of combating workers comp fraud and abuse. The task force also serves as a general resource for education, outreach and communication forum for the industry and facilitates communication among concerned parties such as employers, law enforcement, legislators, insurers and consumer groups. Dan Leiner is currently the Area Manager of the San Fernando Valley Cal/OSHA Consultation Service office in Van Nuys. He was an industrial hygiene consultant for six years with Cal/OSHA Consultation’s Santa Fe Springs office and has been an Area Manager since 2000. Dan is an instructor with the University of California, San Diego’s OSHA Training Institute Education Center. 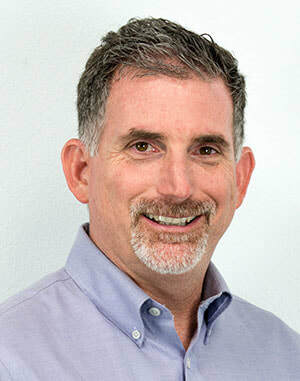 Dan has over 25 years of experience in the health and safety field as an industrial hygienist working in the aerospace industry, in a Los Angeles County lead-using industry outreach project, and with Cal/OSHA Consultation. ​Dan holds Bachelors and Master of Science degrees in Environmental and Occupational Health from California State University, Northridge. Stewart M. Lerner is the founder and CEO of Lerner and Associates, an Orange County training and consulting firm. Mr. Lerner’s prior career spanned 30 years with the Employment Development Department (EDD) in California, most of it in management and administration of the Unemployment Insurance program. At the time that he left EDD, Mr. Lerner was District Administrator for Orange County, with responsibility for all EDD programs. ​During his last five years of state service, Mr. Lerner was selected to serve on President Reagan’s Blue Ribbon Committee on Vocational Education and was twice honored by the Orange County Board of Supervisors with Proclamations of Commendation recognizing his expertise and service to his community. Since founding Lerner and Associates, he has represented employers in negotiations with employees, UI appeal hearings, responses to discrimination complaints, and hearings before the State Labor Commissioner. ​Jon Light has over 30 years of employment law experience and has been named multiple times as one of Southern California’s “SuperLawyers” by Los Angeles Magazine. Jon and his LightGabler team consult with over 1,500 companies throughout California regarding their day-to-day employment law needs. Jon has successful jury and court trial, appellate, Labor Commission and arbitration results in claims involving wrongful termination, discrimination, harassment and class action. He has also testified in court as an expert on wage and hour issues. Heavily involved in Ventura County business, professional and community issues, Mr. Light has been active in the following organizations: CSUCI Business School Advisory Council; Ventura County Fair Political Practices Commission (Member); Ventura County Bar Association (Past President); Volunteer Legal Services; Footworks Youth Ballet; the Ventura County Boy Scout Council; Newbury Park High School Mock Trial team; and Camarillo Academic Olympics. He is also a Life Member of the National Eagle Scout Association. Jon graduated from the UCLA School of Law as a member of the Law Review. He is the author of the award-winning book, The Cultural Encyclopedia of Baseball. He lives in Camarillo with his wife of 35 years, Angela. Their 28-year-old twin daughters live on the east coast after attending Yale and Georgetown. "One of the top labor and employment law attorneys in California. " That's what Orange Coast magazine has repeatedly reported about R. Craig Scott in its annual "Legal Eagles" feature. Since 1996, Mr. Scott's peers have honored him every year as one of the Best Lawyers in America®. Mr. Scott has also been named a Southern California Super Lawyer by Los Angeles Magazine each year since the distinction was first announced in 2004. Anita York is a partner with the law firm of Scott & Whitehead and devotes her practice to the representation of employers. On behalf of businesses, Ms. York has litigated issues in a variety of areas, including single plaintiff and class action wage and hour matters, as well as wrongful termination, discrimination, harassment and retaliation claims. Her counseling practice includes advising employers on a broad range of employment-related matters, and the review and preparation of employee handbooks. ​Ms. York also conducts internal investigations, and counsels clients who are conducting internal investigations in response to employee complaints of discrimination or harassment. Prior to joining Scott & Whitehead, Ms. York practiced employment law and commercial litigation with Brobeck, Phleger & Harrison’s Orange County office. Ms. York earned her law degree from the University of Southern California where she was the Chief Production Editor for the Review of Law and Women's Studies. Prior to founding InfoTec, Paul Wartenberg has held numerous positions within Information Technology for a vast array of enterprises. Most recently Wartenberg had the responsibility of Vice President of Worldwide Operations of a technical services company. He had the responsibility of managing customer growth in excess of 400% in one year while maintaining a profitable operation. Wartenberg directed and managed over 75 employees in both North America and Dublin, Ireland. ​Throughout his career Paul Wartenberg has mastered his technical skills of some of the leading companies such as Microsoft, Novell, Hewlett Packard, Cisco, Intuit, Act,, IBM, and Sun Microsystems. Wartenberg has continued to apply this technology to leading businesses in Southern California. Wartenberg has his Bachelor’s Degree from Cal State Fullerton in Business Administration with a concentration on both MIS and Accounting. He has certifications in essential programming from University of California Irvine along with ECNE and MCSE certifications. Paul Wartenberg currently is on the Board of Advisors for the Extension Program at UC Irvine. Samantha Keller (AKA Sam) is a published author, tech-blogger, event-planner and mother of three fabulous humans. Samantha has worked in the IT field for the last fifteen years, intertwining a freelance writing career along with technology sales, events and marketing. 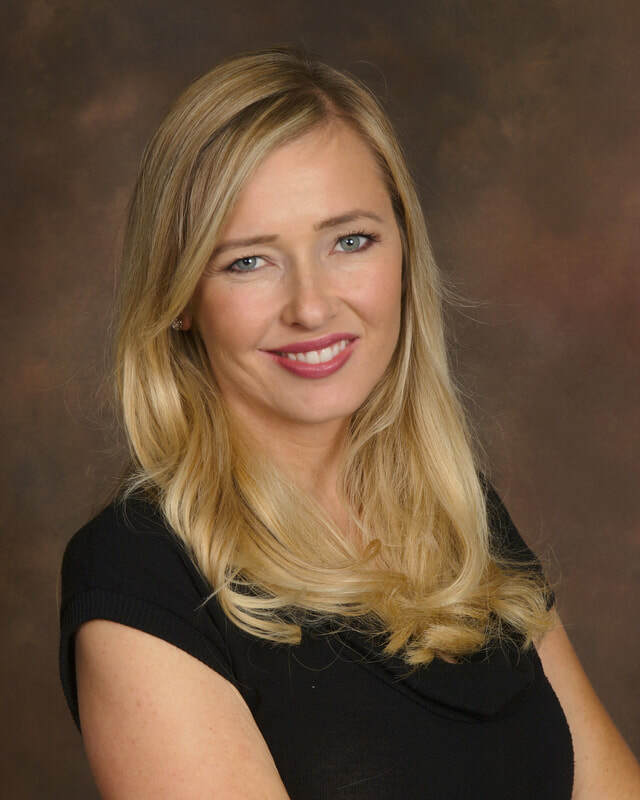 She began working for EnhancedTECH ten years ago after earning her Bachelor’s degree from UCLA and attending Fuller Seminary. She is a lover of kickboxing, extra-strong coffee, and Wolfpack football.